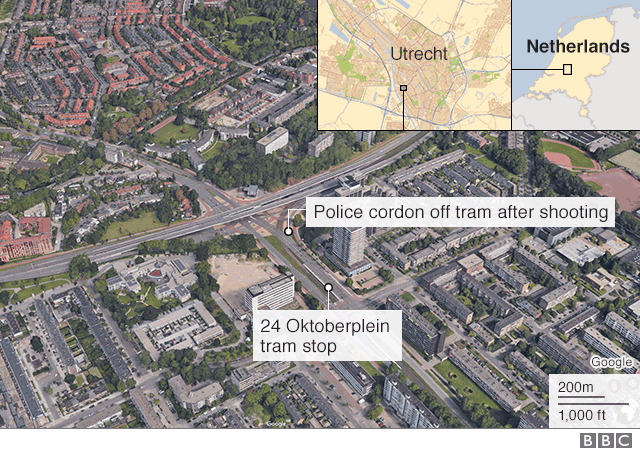 Dutch prosecutors investigating the murder of three people on a tram say a letter was found in the gunman's getaway car and it is one of the reasons why a terrorist motive is being seriously considered. 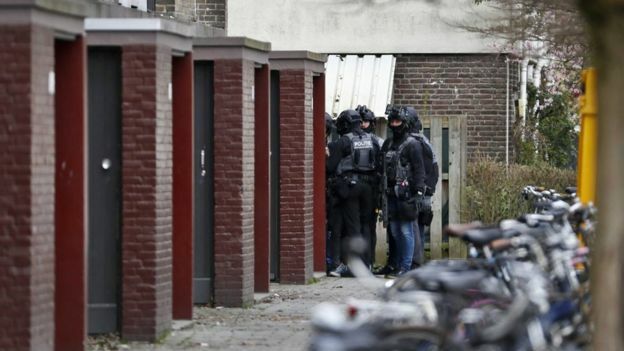 The red Renault Clio was stolen from the scene of the attack and later found in Utrecht's Tichelaarslaan close to where the suspect was arrested. 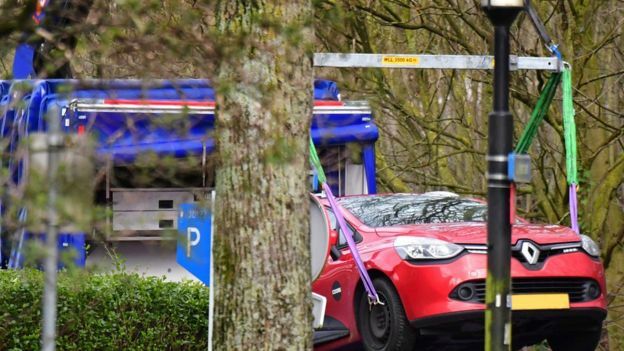 Neighbours had earlier described the suspect as a "loser" and a petty criminal rather than a terrorist. 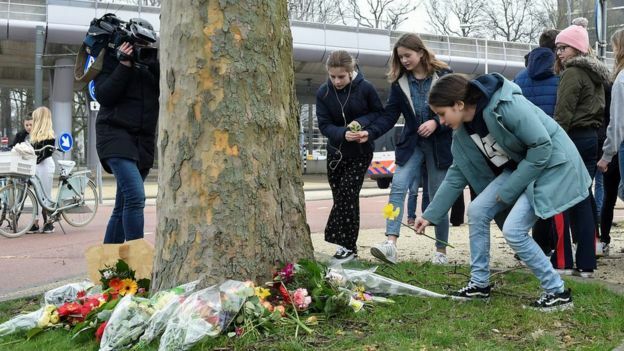 Prime Minister Mark Rutte took part in a minute's silence in the Dutch parliament on Tuesday, in honour of the victims of the Utrecht shooting and the Christchurch mosque murders last Friday. 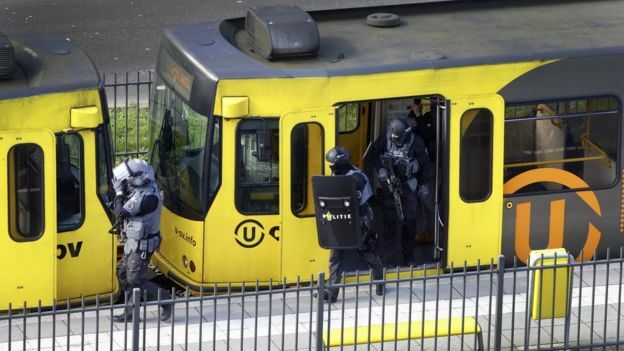 The message "Utrecht, stay strong" has appeared on billboards in the city. Turkey's president said the intelligence service there was also looking into the attack.